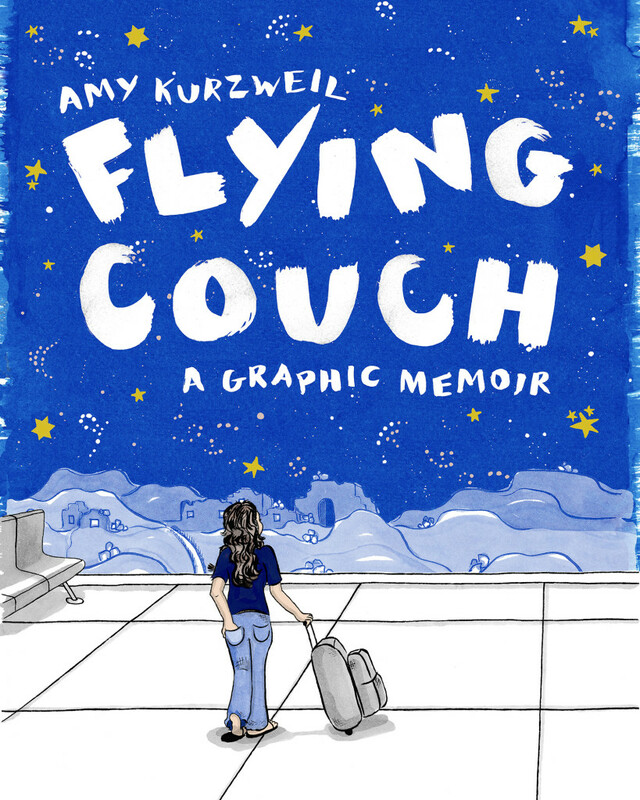 In Flying Couch Amy Kurzweil tells the stories of three unforgettable women: her own coming-of-age as a young Jewish artist, her mother, a psychologist, and Bubbe, her grandmother, a World War II survivor who escaped from the Warsaw Ghetto. 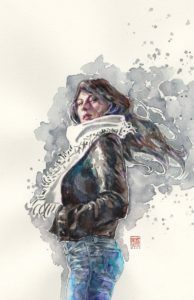 Captivated by Bubbe’s story, Amy turns to her sketchbooks, teaching herself to draw as a way to cope with what she discovers. 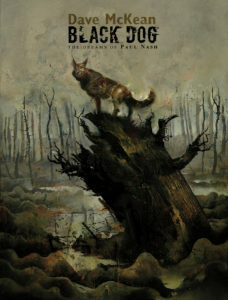 Entwining the voices and histories of these three wise, hilarious, and very different women, Amy creates a portrait not only of what it means to be part of a family, but also of how each generation bears the imprint of the past.